Jawbone has stopped producing its fitness trackers and sold the remaining inventory to a third party #WearableWednesday « Adafruit Industries – Makers, hackers, artists, designers and engineers! Jawbone has stopped making its UP fitness trackers and sold its remaining inventory to a third-party reseller, sources familiar with the matter told Tech Insider. Jawbone has three major fitness trackers: The UP2, UP3, and UP4. The company has struggled to sell the devices and was forced to offload them at a discount to a reseller in order to get the revenue it needed to keep the business going, according to the source. Jawbone has not ceased working on the production of UP products nor do we intend to. Each and every employee at Jawbone is currently focused on the design, development, marketing and production of either our current, or our next generation, UP wearables product line. So, to be clear (since some people are interpreting this report incorrectly), Jawbone is not exiting the wearables business. You can still buy the UP fitness trackers. Jawbone just sold its remaining inventory to a third-party reseller. Our source reconfirmed that the current line of UP trackers aren’t being built right now, although there’s always the option to make more if the current inventory sells out. 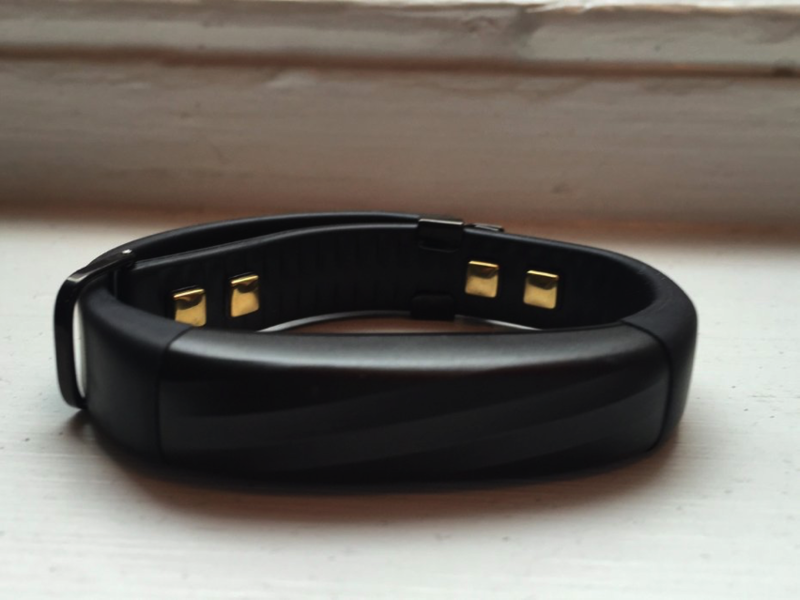 It’s been over a year since Jawbone has released a new flagship fitness tracker. Despite entering the wearables market almost five years ago, Jawbone has failed to gain any significant market share in the space. FitBit and Apple currently dominate. Selling product to a third-party can be a common tactic used by hardware companies to offload inventory and generate revenue before a new product launch. Jawbone also raised a new $165 million round of funding in January. The company’s CEO Hosain Rahman told Tech Insider a few months ago that the company plans to use that money to develop clinical-grade fitness trackers.